After her father's invention earns her family millions, sixteen-year-old Teisha Cole moves from London to Florida. 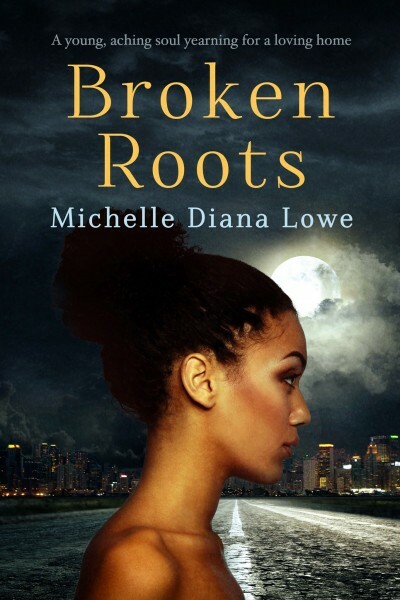 Uprooted from the place she loves, Teisha now lives in a broken home full of secrets and lies. Following the death of Teisha's grandmother, her fractured family is replanted in rural England, where a kingpin and his clan are laying in wait. What ensues is a dangerous game that brings their house to its knees, as the family's wealth begins to disappear. When her father develops a mysterious illness, Teisha turns detective to unravel the truth. Escaping onto the streets and stumbling into the foster care system may be her only hope of survival.